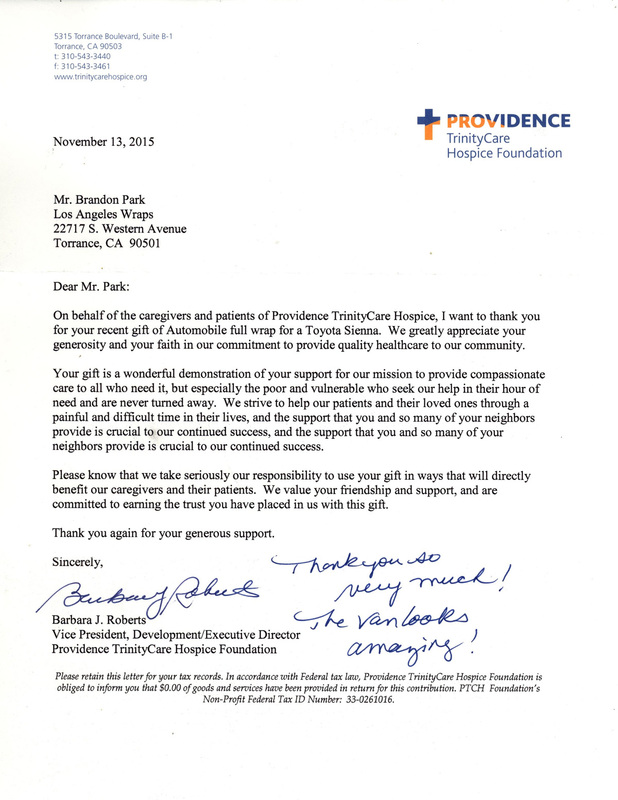 Providence Trinity Health Care provides compassionate hospice care for childen. 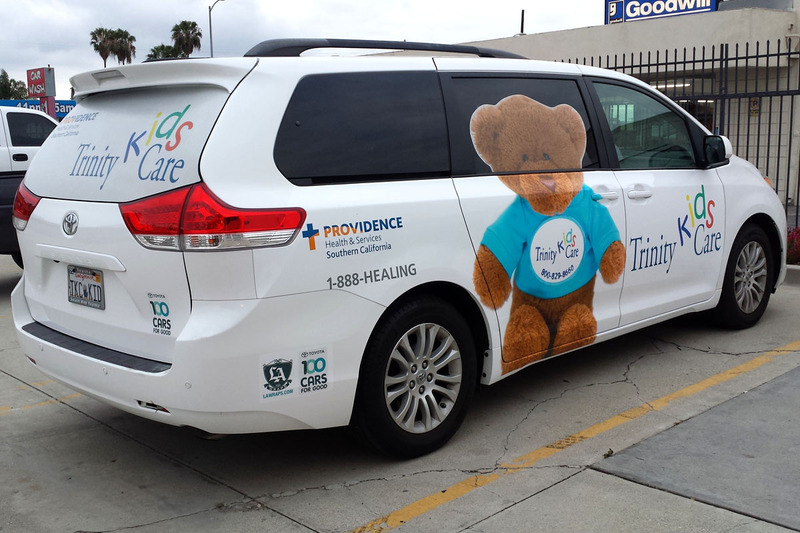 Originally, we were asked to help repair a poorly done old wrap that was peeling and faded (done by another shop). 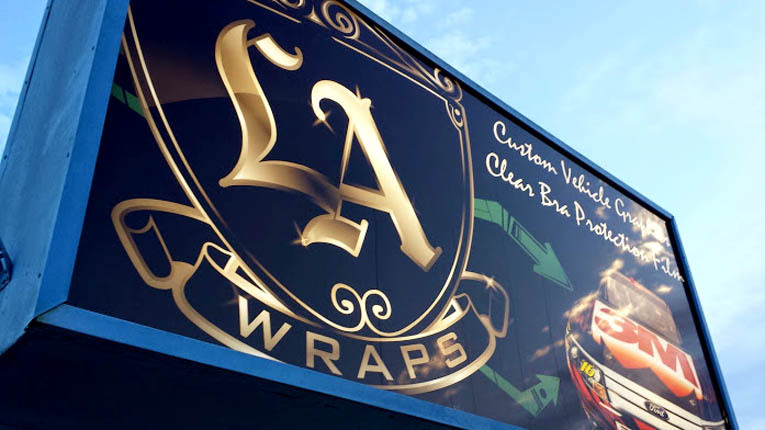 LA Wraps offered to donate the redesign and rewrap for a very worthy charitable cause. Giving Back Because It Feels Good and Its the Right Thing To Do. Humansave is a 501 (c)3 tax exempt organization dedicated to providing preventative and restorative services. We hope that our support will help us accomplish their goals to serve more victims, survivors, and their families. It will also help them to expand their school-based prevention program, where they educate at-risk youth ages 12-18 about the issue of human trafficking. We hope to save one soul at a time by interrupting the ugly cycle of violence, so that healing can occur. Let’s transform the world, together. Humansave has conducted over 200 therapy sessions for victims of crime. 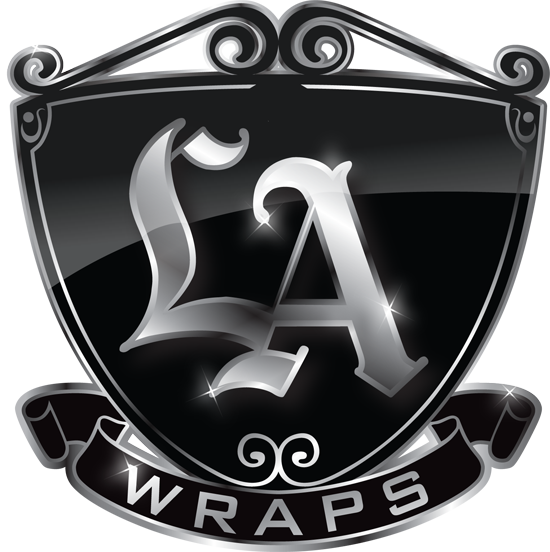 Over the years, LA Wraps have donated a variety of baby helmet wraps for Babies suffering from Plagiocephaly .